Canada’s Election Message: Xenophobia is Unwelcome - Canada Immigration and Visa Information. Canadian Immigration Services and Free Online Evaluation. Canada’s recent federal election results prove that most Canadians reject the divisive policies of the conservatives, the former governing party, for its xenophobic policies. Canada was the first country in the world to introduce the 1971 Multiculturalism Policy. Although the backlash against multiculturalism has been less influential in Canada than in other European countries, it has not been altogether absent. It is most evident in Quebec, where the debate about “reasonable accommodation” and the Quebec Charter of Values is long-standing – fuelled by a suspicion that multiculturalism has always been a tool to undermine Quebec’s distinct status. According to an opinion poll commissioned last spring by the Privy Council Office, a significant majority of people surveyed across the country supported the requirement “that people show their face during Canadian citizenship ceremonies”. Stephen Harper immediately seized this as a wedge issue and took a hard stand against the niqab. He asserted that his government, if re-elected, would consider banning public servants from wearing the facial covering and similar types of clothing. 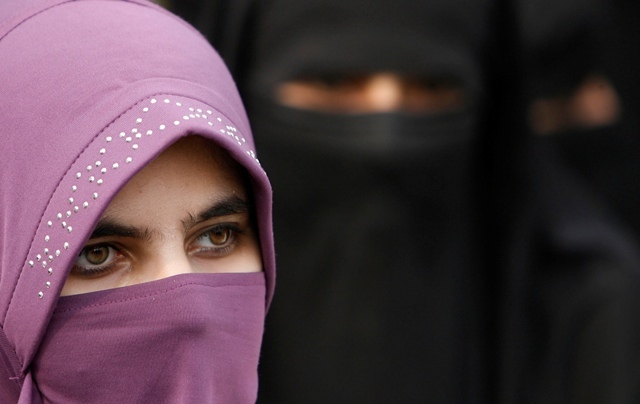 However, as other political party leaders made clear, many dislike niqabs. But if a Muslim woman freely chooses to wear one, it is no one’s business. Multiculturalism is more than just a demographic reality. It is an important approach to ensure social integration. It recognizes that sometimes treating people as moral equals means allowing them to be different.